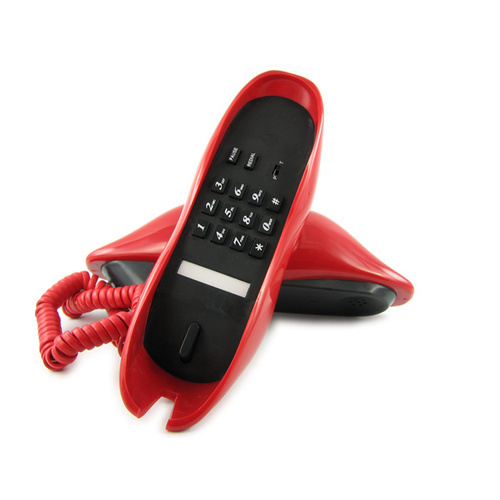 You can plant a big red kiss on someone special with this funky Lip Phone. This cool Lip Phone is Telstra approved and can be easily plugged into any standard Australian telephone line. 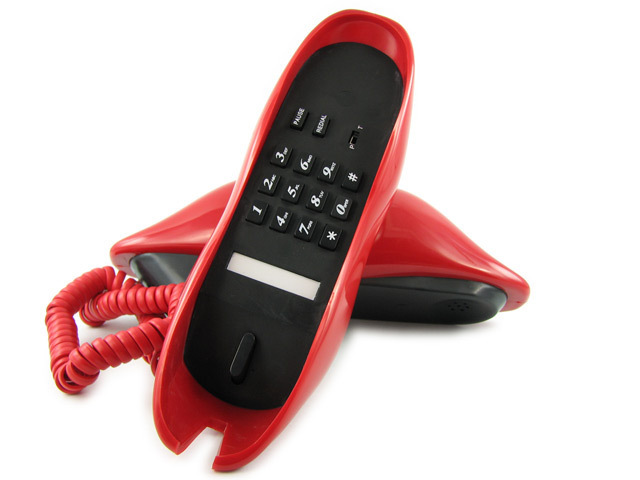 The funky Lip Phone is the ideal replacement for any standard boring Telstra supplied phone and is the ultimate retro gadget for lounge rooms or Bedrooms.